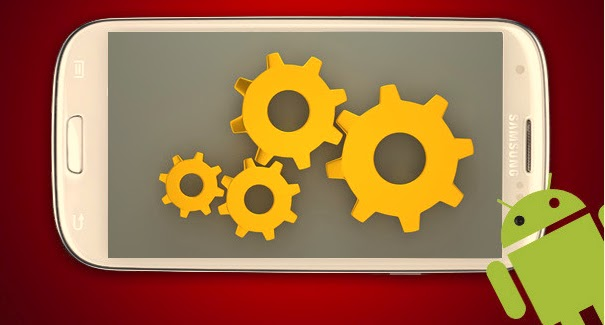 Beautiful Widgets get rich features with fresh look.It once was Google Editor's choice for a year.You can customize your home screen in personal style with tons of widgets and themes. With this widget, you can easy access to the clock, the weather, your battery percentage, the current date or accessing some system settings more easily with toggles.It also provides Nice toggle widgets for WiFi, Bluetooth, Mobile, Brightness, GPS (shortcut), Silent, Vibrate, Plane Mode, Rotate and a Timed Silence! And by the way,if you don't like it after pay for it, you can get refund within 24 hours. With 3 layouts include calendar,weather,time hang in the home screen, you definitely love this simple style.Color choice for all information displayed on the widget and 37 unique weather condition icons,you get a lot choices to fresh your day look. It's troublesome to gather information by launch different apps.Pulse saves your energy for this.Pulse collect all your favorite blogs, magazines, social networks and newspapers in one place for FREE. Exciting to use, quick to read, ready to share.Tap on an article to see a clean and elegant view of the news story. Save stories for reading later across all platforms or sync them with Instapaper, Read it Later and Evernote. Sharing a story via Facebook, Twitter, Google + and email is as easy as one tap. 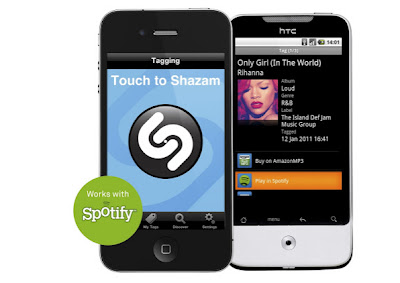 Shazam is a free tool that recognizes songs by "listening" to them through your phone's microphone. Unfortunately, in order to use Shazam, you have to open the app and tap the button to begin the recognition process. By the time you manage to accomplish this, the song may be over. Enter the Shazam widget, which puts a Shazam button directly on your home screen. Now, all you have to do is tap it when you hear a song you're curious about. ESPN ScoreCenter is a must-have for any sports fan.This customization app will let you pick your favorite teams from various sports leagues, from the NFL to Colombian soccer. It comes with two widgets: a ScoreCenter widget, which shows you game and scoring information on your hand-picked favorite teams; and a Video widget, which scrolls through the day's hot sports videos. You can tap either widget to open the app and get more info. 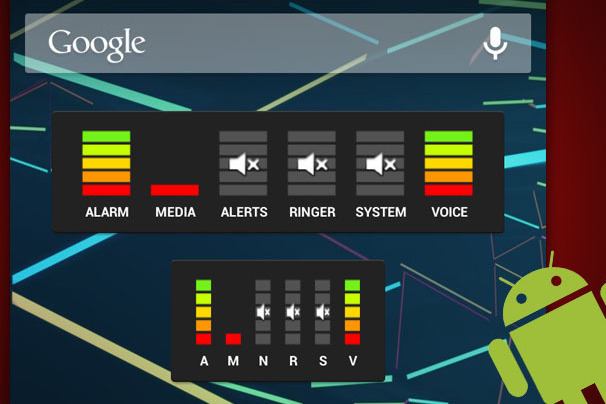 Audio Manager is a home-screen Widget and Volume manager that allows you to get live readings of your current volume levels on your Android phone like larm, media, alerts, ringer, system, and voice calls.. Tap on the widget to adjust the volume levels. Clockr is a simple text-based clock widget that instantly transforms your Android home screen into a work of modern art.The widget is mildly customization: You can choose the format Clockr uses to display the time, and the color of the text. Tiny Flashlight + LED is a tiny, simple flashlight app.The widget is just a button, but when you tap it, the your phone's LED flash instantly turns on for you to use as a flashlight.In addition, the app lets you choose different button interfaces.It's considerable to set Camera LED flashlight,Screen Light,Warning Lights,Color Flashlight etc for different situation. It's a great widget to let you know how much your battery left. This is especially helpful when you are on a tour. Before the battery runs out,you can make things prepared.And for the left battery,you can get to know how much time you can spend on music,video,internet,calls etc.It can serve as your battery saver. Wonder to know what happens today in history?A lot people are interested in this.This widget gather information from The New York Times: "On This Day",DW-World: "Today in History",History.com: "This Day in History".So the information is reliable.The widget downloads the events for the next days and stores them on your device, so there is no need for permanent internet access.